June is National Safety Month, and we’ve written a lot about welding safety in the past, but it is an important topic. We’re kicking off this year’s Safety Month with some welding safety basics. Two of the most important pieces of equipment you have in your welding shop are your eyes and your hands, so you’ll want to make sure you have good protection for both. 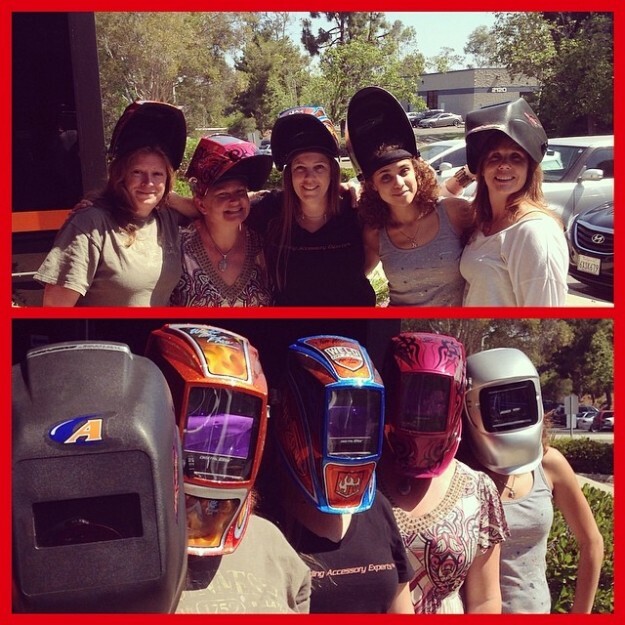 We see a lot of guys (and gals too) not properly protecting their eyes when welding. You’ve seen ’em too. 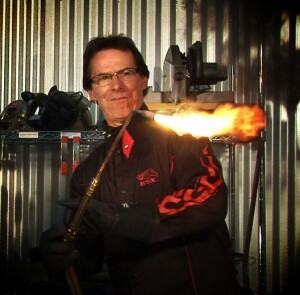 You’ve probably even done this yourself–looked away when the welding torch is lit up. Sometimes I’ve even seen welders do this when they are the ones TIG welding! While it may SEEM easier, your best bet to protect your eyes is to use a welding helmet. You may not know this, but corneal flash burns can slowly occur over time with prolonged mild exposure. One study showed corneal discoloration, scarring, or membrane degeneration in approximately half of all welders tested. We put together a white paper, “Eye Care for Welders” available in our Learning Center. If you have questions about selecting a good welding helmet, we can help you out there too. “Choosing Welding Helmets and Goggles” will give you everything you need to know about welding helmets for your budget and your welding safety needs. At Arc-Zone we’re very conscious of safety, but we also like to look good and know you do too. That’s why we carry several different options for welding safety apparel. The BSX Welding Safety gear not only protects, but offers cutting edge style. (I dig the flames on the sleeves!). The Miller Welding Safety gear offers classic styling along with protection in both the ArcArmor and the WeldX line of welding safety apparel. And for our women welders (and we’ve got a few of those on staff!) we offer the AngelFire line of welding safety wear for women. Miller has a great article, “12 Tips for Improving Welding Safety” on their website. Highlights include knowing your machine and understanding how it functions and being familiar with the safety recommendations. If you don’t have a manual for your machine, contact your manufacturer. On the Arc-Zone.com website you’ll find a list of major welding manufacturers (and links to their websites). The Miller article also mentions the importance of good shoes, a clean working environment, and fume control. Over on the Arc-Zone site you’ll find welding safety gear for respiratory and heat stress safety. Over the course of this month, we’ll be featuring some of the safety gear, and other welding safety resources and tips we know about–for example, a buddy of mine (who we teased for being overly neat) used to always say, “A clean shop is a safe shop”. 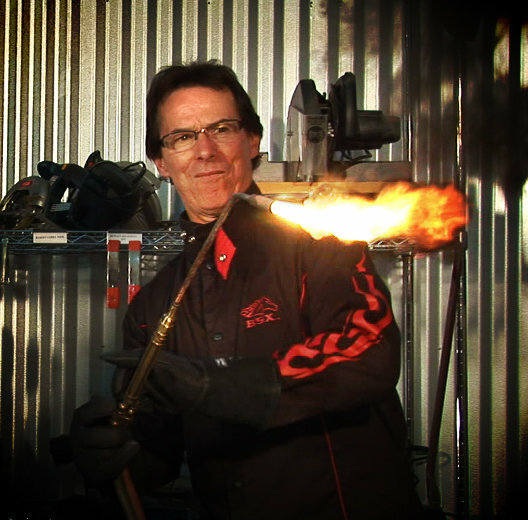 What’s your best welding safety tip?